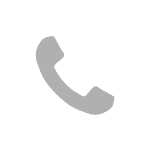 Here at Positive ID Labels we are very proud of the products and services that we offer, that is why we try to show off our range at a variety of different Expos. Also, we are always on the lookout for new opportunities to show off our range of innovative products and services. That’s why we are always keen on attending different shows and exhibitions in the hope that it will increase awareness of our company. 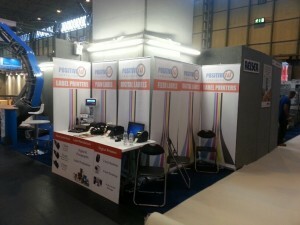 Therefore, we decided to attend the PPMA show at the NEC. We exhibited from September 30 2014 – October 2 2014. The Processing and Packaging Machinery Association Show was particularly suited to us due to the packaging side of things. With over 8000 visitors, we met a lot of lovely people and enjoyed 3 days increasing the interest for our business. We displayed our price weigh and sandwich labelling systems on our modest stand. We would like to thank PPMA and the NEC for a successful event.